Boy, this is being a crazy week! But between all this mess, we are really happy to bring MRC6-454 to you! 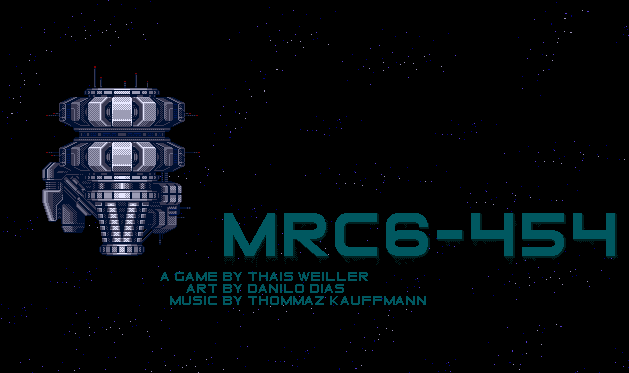 MRC6-454 is a space themed game, focused on exploration and action, that we made in only four days. As we use some Oniken code on it, it is a short game and we really liked the result, we decided to release it free, for every one who loves games! There is more info about MRC6-454 here and you can download it here. And don´t forget about Oniken, that will be launched this friday! !